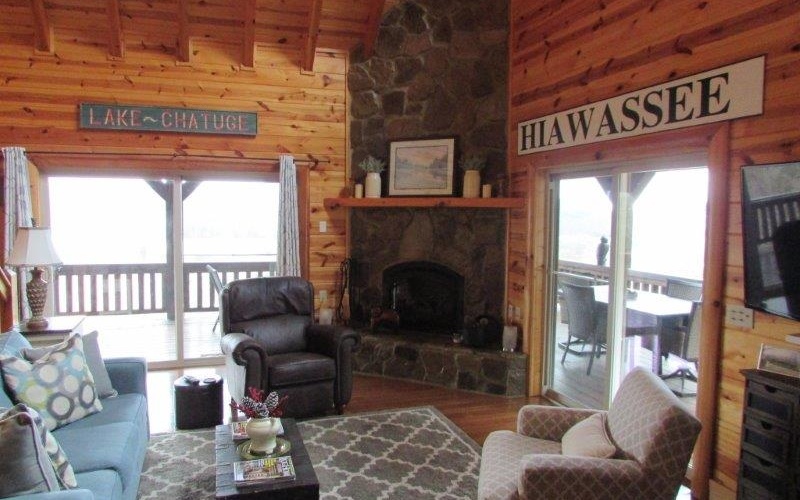 Gorgeous lodge-style mountain home/cabin with unmatched 200 degree view overlooking quaint Hiawassee, Brasstown Bald, Lake Chatuge and the NC mountains. 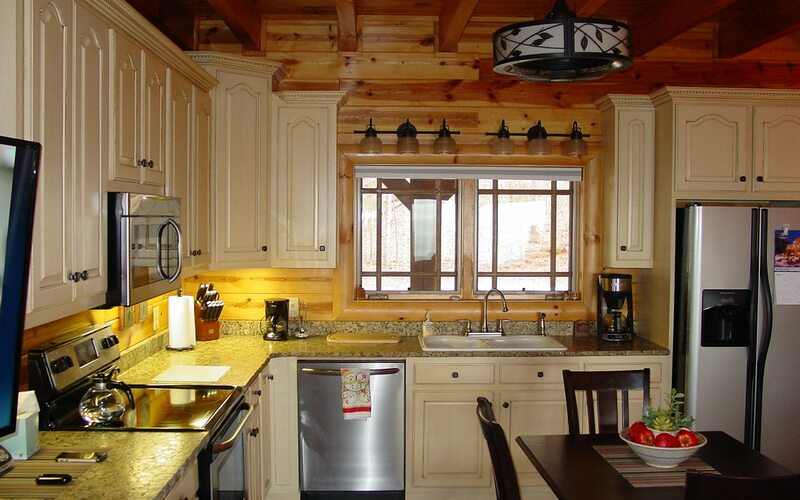 Perfect for vacation rental or full time residence. Excellent condition. 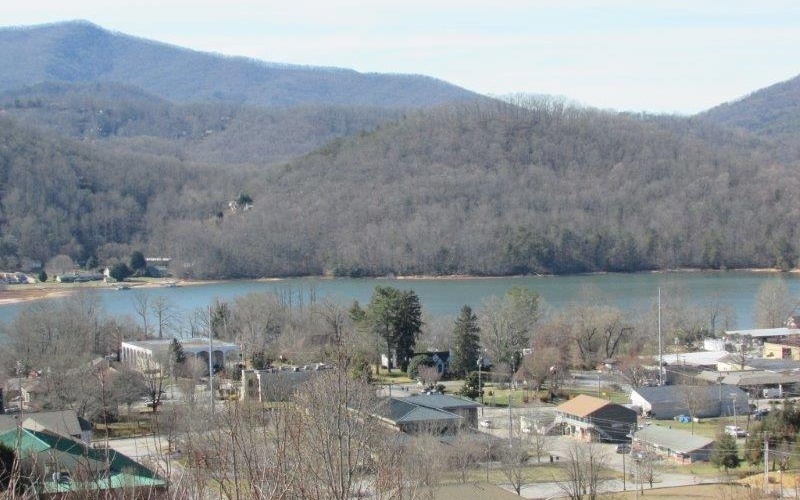 Located less than one mile from downtown Hiawassee. Master bedroom could be on Main Level or Upper Level in loft with balcony. Partially finished basement with garage, full bath and area for third bedroom. Concrete driveway and parking area. Yard is terraced for shrubbery or vegetable garden. MLS/IDX data provided by the Northeast Georgia Board of Realtors. 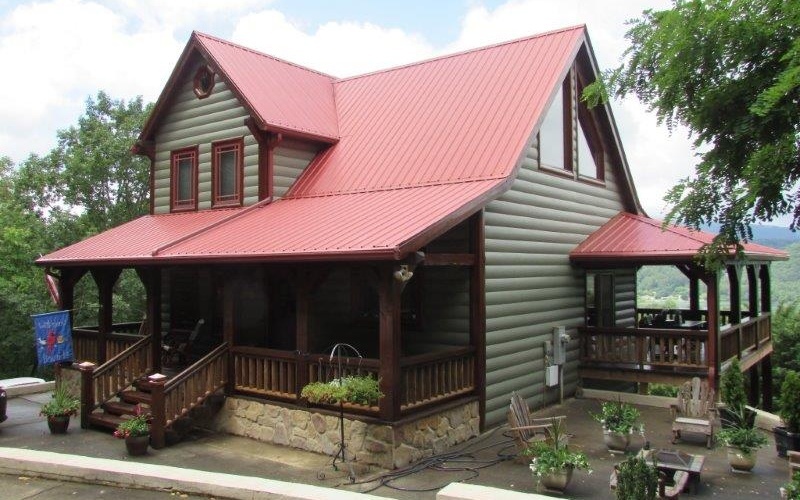 Listing provided through broker reciprocity by REMAX Hiawassee Realty.